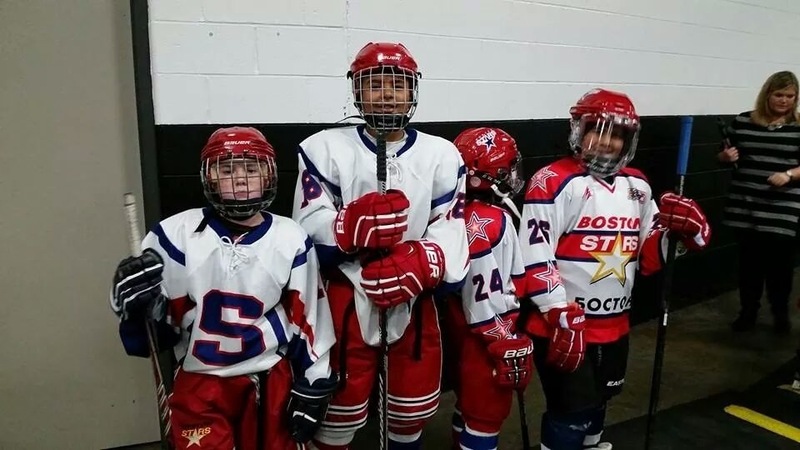 The Somerville Stars and Somerville Ice Cats recently skated between periods at a Bruins game at the Garden. This picture is of four of the kids ready to go on the ice, and then enjoying themselves after the game. From left to right in both pics; Brady Roche, Richie Gaskin, Anthony Capobianco, and Alessandro Capobianco. 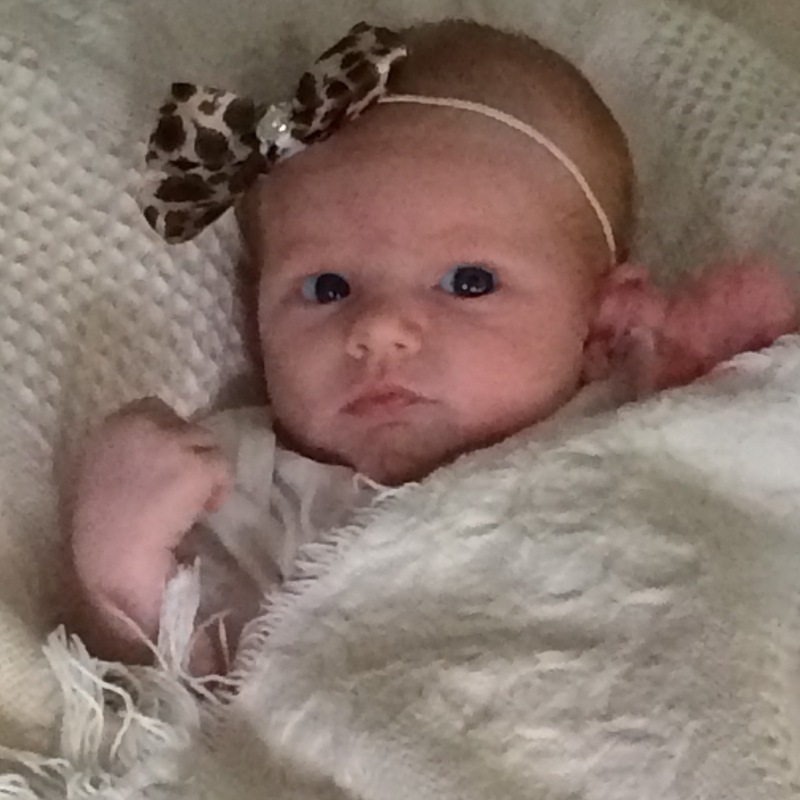 Proud parents Dave and Jenelle along with grandparents John and Kathy Sullivan, Tony and Marty Pantanella, & Big sister Alexis welcomed Harper Grace Pantanella on August 22nd weighing 6 pounds 10 ounces and 18 1/2 inches long! Longtime native of Somerville Thomas hogan and my sister Tracy Cresta gave birthday in March to twin boys… I think they should be voted cutest babies!!! Attached is a picture !!! Thomas john and Ryan Francis hogan!!! Oct. 23, 2014 – Visit the Kiley Barrel site, march with the Emperor Norton’s Stationary Marching Band, learn how Tufts is trying to improve its treatment of victims of sexual abuse, see what’s up with the Union Square “Community Benefits Agreement,” and explore the taxi-Uber conundrum. 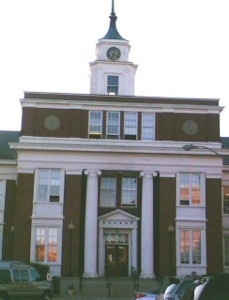 These stories and more on Somerville Neighborhood News #25. 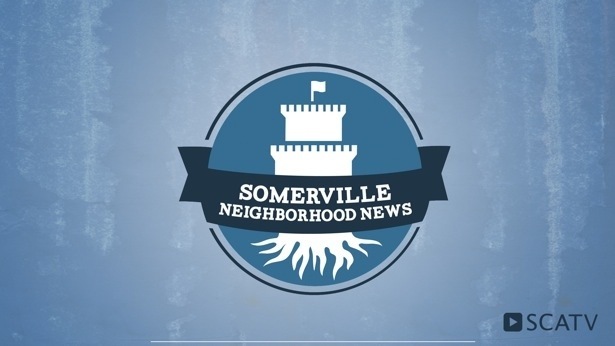 Somerville Neighborhood News is produced by the volunteers, interns and staff of SCATV. Check out other episodes at www.somervilleneighborhoodnews.org. Greetings: Erica Jones here with SCATV and Somerville Neighborhood News! Every two weeks we proudly produce a hyper-local newscast–reporting on a variety of issues–that impact the greater Somerville community.